Many of the Arts Commission's public art programs take years to come to fruition due to multi-year construction timelines. Here you can check in on the status of several of our largest projects currently underway. Zuckerberg General Hospital: Rupert Garcia, Nature of Medicine, 2015. In conjunction with the San Francisco Municipal Transportation Agency’s new Van Ness Bus Rapid Transit (VN-BRT) system stretching down Van Ness Avenue from Bay to Mission streets, the Arts Commission is managing the implementation of a landmark public artwork by artist Jorge Pardo. We have so many goodies about to debut at SFO. With each new construction project, the SFAC gets to work with an incredible group of diverse artists to enhance the visitor experience. There is a reason why SFO is one of the best airports in the world. In conjunction with the San Francisco Municipal Transportation Agency’s new Central Subway stretching from Chinatown to South of Market, the Arts Commission is managing the implementation of a diverse and exciting public art program. 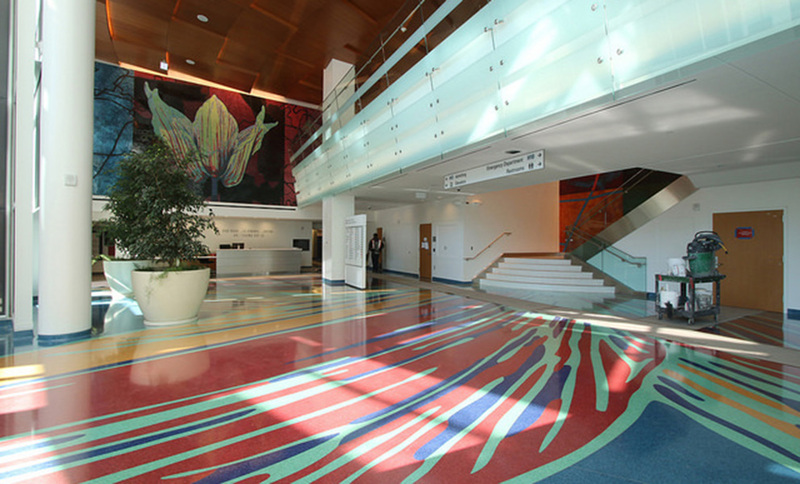 The Treasure Island Arts Master Plan guides the implementation of the Treasure Island Art Program, which is funded by one percent of the construction costs of Treasure Island’s redevelopment.